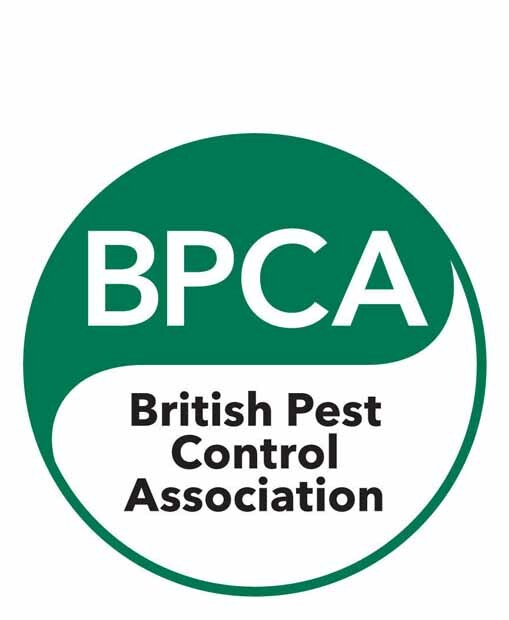 The British Pest Control Association (BPCA) is the leading UK trade association representing those organisations with a professional interest in the eradication of public health pests. It is a not-for-profit organisation which acts in the interests of its members and on behalf of the pest management industry within the UK. BPCA places great importance on promoting the highest standards of professionalism within the industry. All organisations joining the Association have to meet rigorous criteria and prove their competence before their membership is accepted. It is the role of the Association to highlight the risks of inadequate control, to offer guidance in what to look for when searching for a pest control contractor, and finally how to draw up pest control contracts to help you select an appropriate pest control professional.